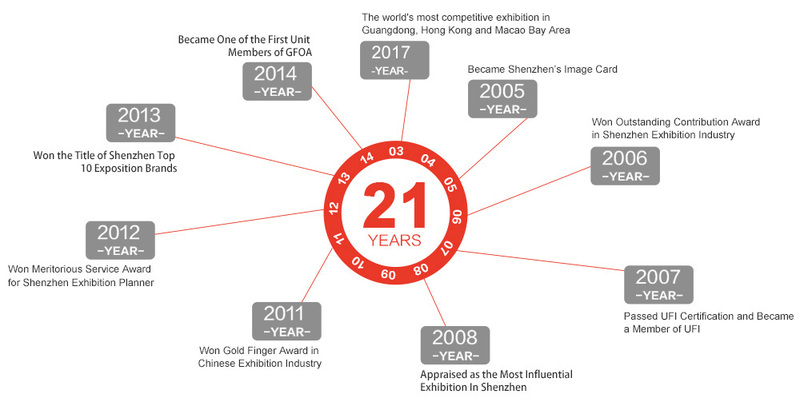 Established in 1999, CIOE is the largest show of its kind in the world featuring over 3, 200 optoelectronic brands and their latest products in the area of 110, 000 sqm at the Shenzhen Convention and Exhibition Center. 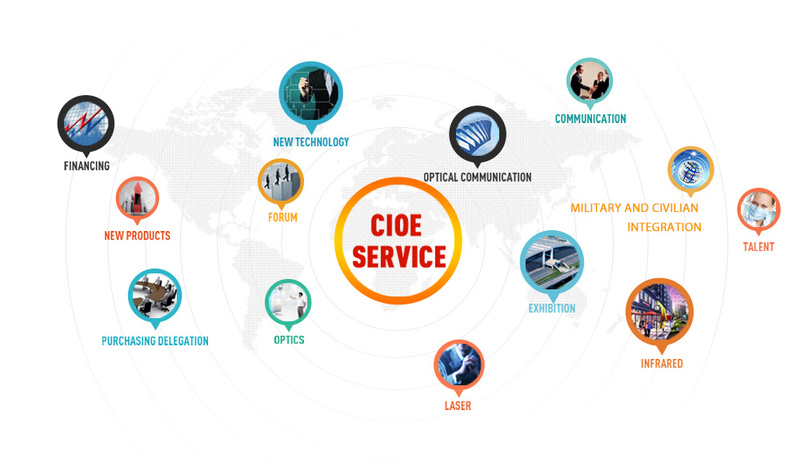 There are 7 concurrent specialized expositions focusing on Optical Communications, Lasers, Infrared Applications, Precision Optics, Lens and Camera Module, Data Center, Optoelectronic Sensors and Photonics Innovations.The event is an annual gathering for the global optoelectronic professionals to network with business partners and discover the future trends. It is also a meeting place where you could meet your customer, partners and suppliers under one roof.